Have you seen cowgirl fashionistas strutting around Vegas or your local rodeo wearing the most preposterous pair of just absolutely amazing pants ever? Want to know what those are? 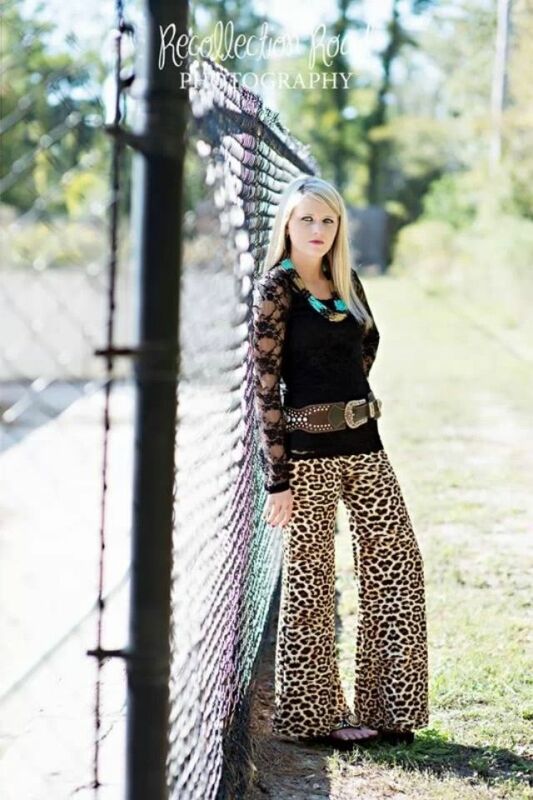 Heaven in a pair of pants, palazzo pants are the cowgirl-equivalent of yoga pants. They are stylish, allow you to make a statement, while also (and most importantly) allowing you to eat as much food as you want as they are the perfect Thanksgiving-elastic-waist-yet-still-formal pants. They come in solid colors (boring! ), lace, Aztec/tribal prints, cotton, spandex, and so much more. I personally try to stay away from the cotton version just because they can sometimes be mistaken for pajama pants but hey, I have seen some pretty classy pajama pants out there in the public eye (and unclassy ones as well)! 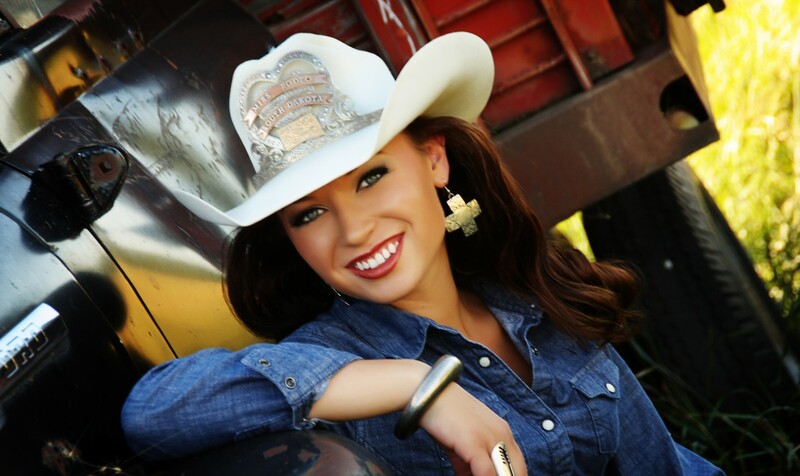 I first became introduced to Palazzo pants by Miss Rodeo South Dakota 2013, Kristina Maddocks, who was sporting a festive pair of white ones with some sort of black design. To be 100% honest I was pretty positive that I hated them when I first saw them wearing them. This hatred probably just stemmed from out and out jealousy because, let me tell you what, Kristina Maddocks was COOL. She was pretty, a popular rodeo queen, and she had this amazing fashion sense when it came to the cowgirl world of state rodeo queens. Once I got over the initial craziness of the palazzo pants, I was hooked. I couldn’t wait to find a pair – my only issue being my height meaning that the pants I needed would have to be longer. It wasn’t until the National Finals Rodeo that winter of 2013 that I was able to finally get my hands on two pairs of palazzo pants. I found them by chance, at one of those crazy hotels that just have shop upon shop of amazing items at the National Finals Rodeo. I don’t even remember the name of the company, but they were selling palazzo pants that were yet to be hemmed; aka they were long enough for me! I have bought palazzo pants since then from Rock’n’Roll Denim by Wrangler, so if you are looking for your own pair you can find them there. I really enjoy the wild printed types and then pair them with a solid, plain top that you can complement with big jersey – see the picture over on the right, that’s how I would wear these. Sadly, not everyone can pull off palazzo pants. That’s just a fact of life and it’s okay! There are many more exciting outfits that you can pull off! Palazzo pants are a way to bring out your boisterous personality in a more formal setting. They are lightweight though so, to wear them in the colder months, I wear under armor leggings under mine and no one will know the difference. I have seen girls who may be vertically challenged try to wear these and, if not hemmed correctly, can take this bright professional air and drop it to an unprofessional level very quickly. No one wants to see you walking on the hemline of your pants, leaving them muddy, dirty, and unseemly. Like any outfit, make sure that that it properly fits and is appropriate for the occasion. Argh … My Blogging has been ATROCIOUS!!!! Just depends on where you go to get them! I am pretty cheap so I don’t buy anything over $35.00 or so … so if I can find them in my length then you should be able to find normal lengths cheaper and more often.